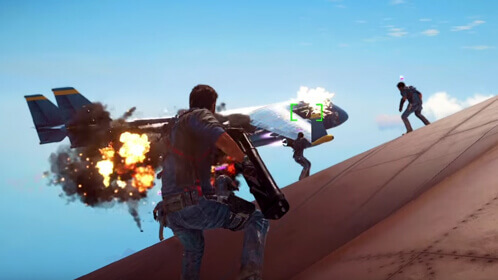 Nanos JC3:MP, created by nanos GbR, is a free modification bringing highly-customizable multiplayer to the Just Cause franchise. 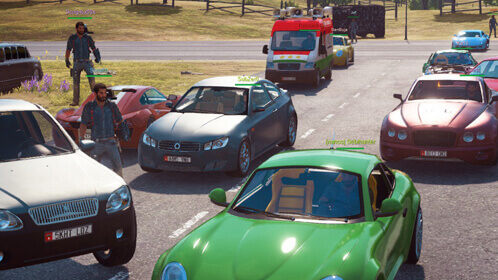 Our modification opens the door to incredible multiplayer possibilities including racing, deathmatch, skydiving, roleplaying or freeroam. 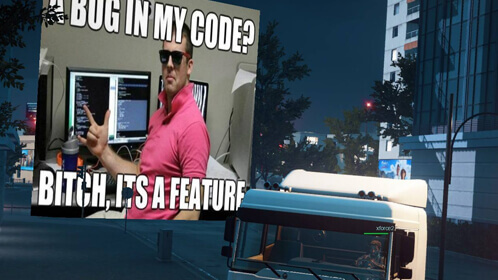 But it doesn't have to stop there: Thanks to our powerful scripting API server owners can easily create gamemodes on their own. The smoothest flying, driving and shooting in town! 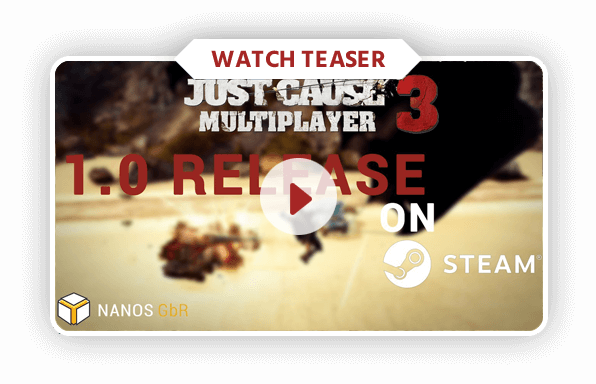 Nanos JC3:MP offers state-of-the-art synchronisation reducing lag to a minimum. What's more fun than accurately shooting your opponents cargoplane with a rocket launcher? Our modifications allows you to play with hundreds of people on the same server cooperatively or competitively. Whether you are driving through Medici in a roadtrip or you are blowing up bridges and bases: You will never be alone. Hours of Fun. For FREE! Hundreds of different community driven servers allow for very diverse gameplay. 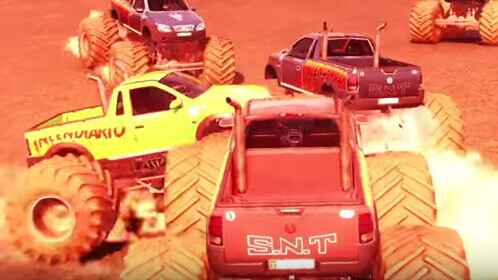 Racing, Deathmatch, Roleplaying: You name it, we got it! This diversity ensure that each of your playsessions will never be the same. With our integrated server- and clientside scripting API you can literally create any gamemode you want. Thanks to modern technologies such as Node.js, V8 and CEF the only limit is your imagination. Hyped? Get the mod today! Join the madness by downloading our first release today!